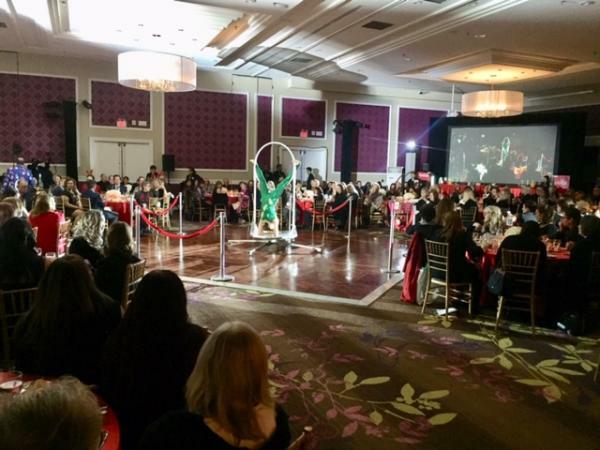 The three events we attended were Meeting Professionals International&apos;s (MPI) Holiday Gala Dinner in the corporate market, Canadian Society of Association Executives&apos; (CSAE) Holiday Showcase Dinner in the association market, and Society for Incentive Travel Excellence&apos;s (SITE) Holiday Social in the incentive market. These three events welcomed 480, 360, and 100 attendees respectively. 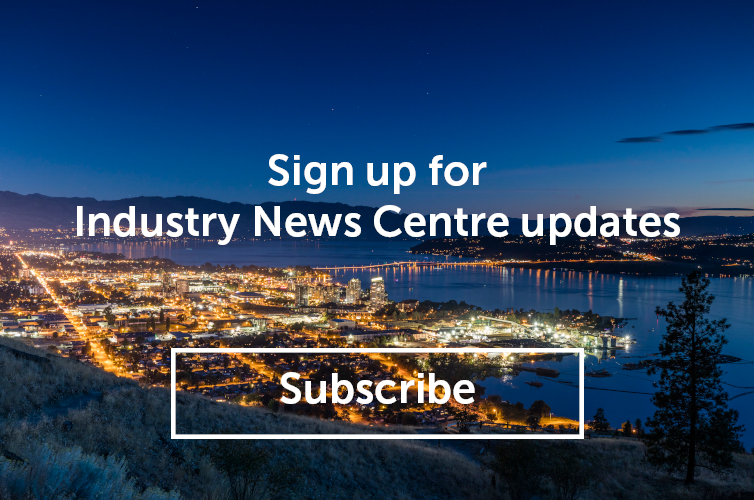 For extra coverage in all three market segments, Tourism Kelowna donated a gift package to each event&apos;s silent auction fundraiser. 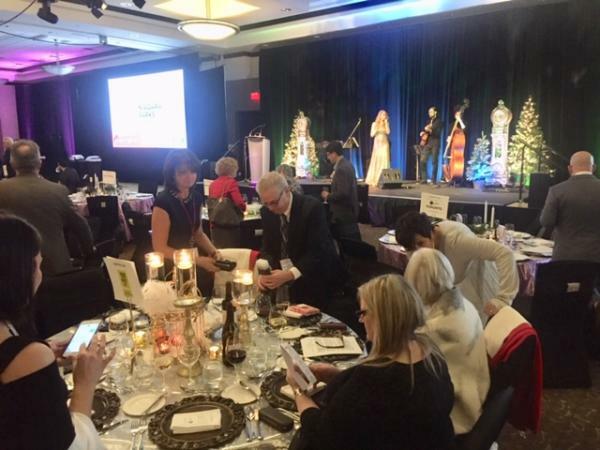 In conjunction with these donations, Tourism Kelowna was provided additional coverage through email blasts and pamphlets for the MPI and CSAE events, while we were mentioned on the podium screen at the SITE event. 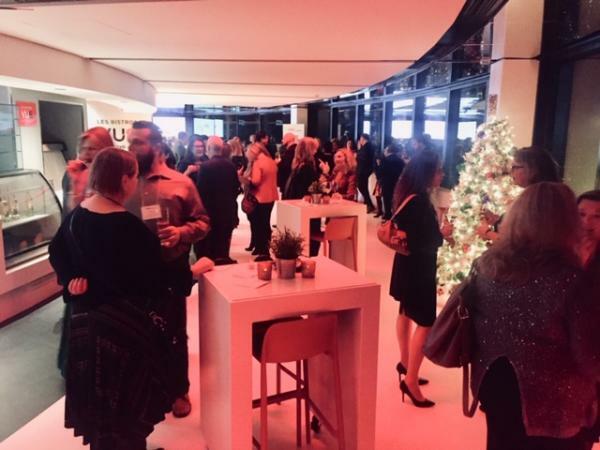 All in all, December in Toronto was a wonderful month of networking and exposure for Tourism Kelowna&apos;s group business. For further information about these events, please contact Pat Gappmayr at (416) 265-3464 or pat@tourismkelowna.com.